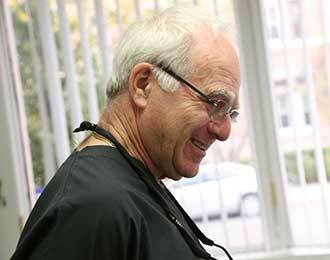 Dr. David Gordon practices general and restorative dentistry. Dr. David Gordon has maintained a general dental practice in Brookline Massachusetts for many years and joined the Longwood Dental Group in 2002. He is a graduate of Tufts University School of Dental Medicine. Upon graduation, he served as a Captain in the Dental Corps of the United States Air Force. Dr. Gordon trained at the Pankey Dental Institute in Florida, in addition to extensive post graduate training. 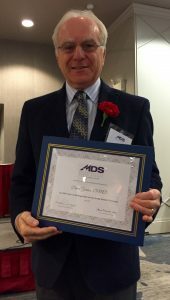 Dr. David Gordon was honored by the Massachusetts Dental Society as a 50 year member. Dr. Gordon was presented the 50 year member award at The Annual Massachusetts Dental Society House of Delegates Session at the Newton Marriott on June 9, 2017.